« N&S – Ep 165 – More Crafts, More Documentaries! 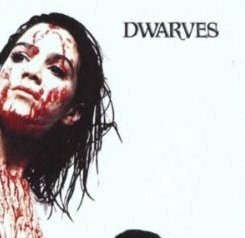 Tagged album review, Blood, Dwarves, Guts, Punk. Bookmark the permalink.